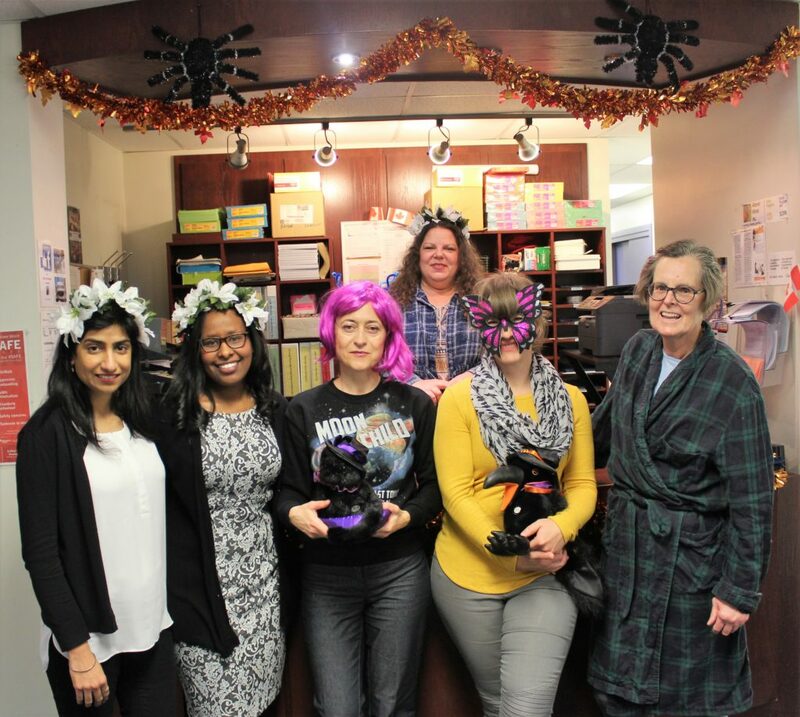 Halloween at Entry Program – Altered Minds Inc. 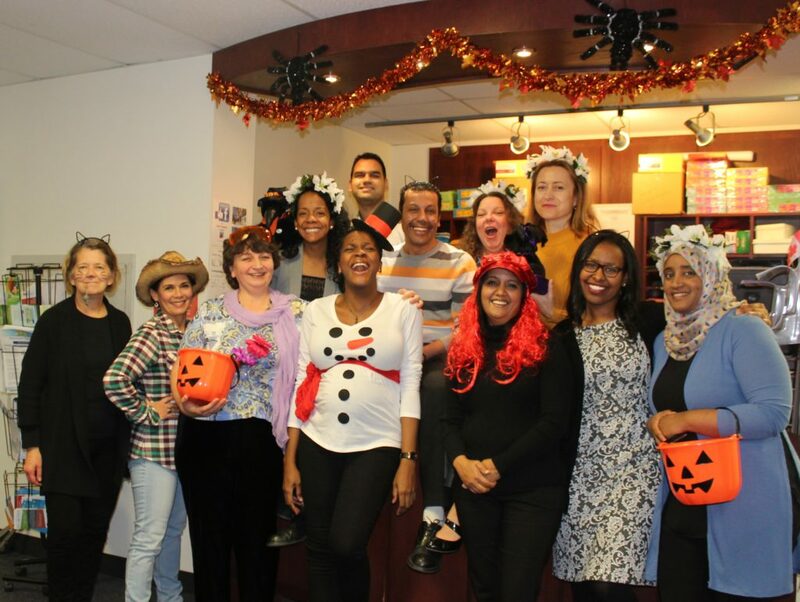 Celebrating Halloween at Entry Program is a long-standing tradition. 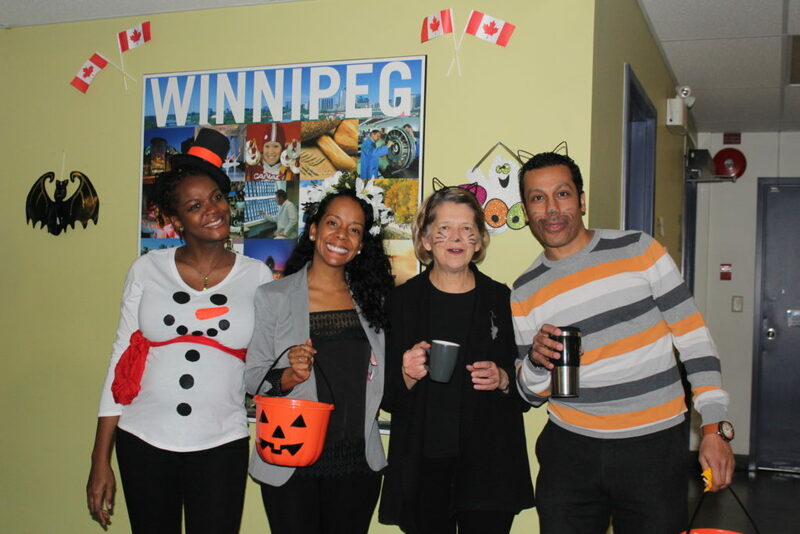 The staff and some students arrive dressed-up in costumes, and during the coffee break teachers mingle with students and hand out candy and chocolates. It is a chance for Entry Program participants to learn about Halloween traditions and ‘trick-a-treat’ in a familiar and safe environment. 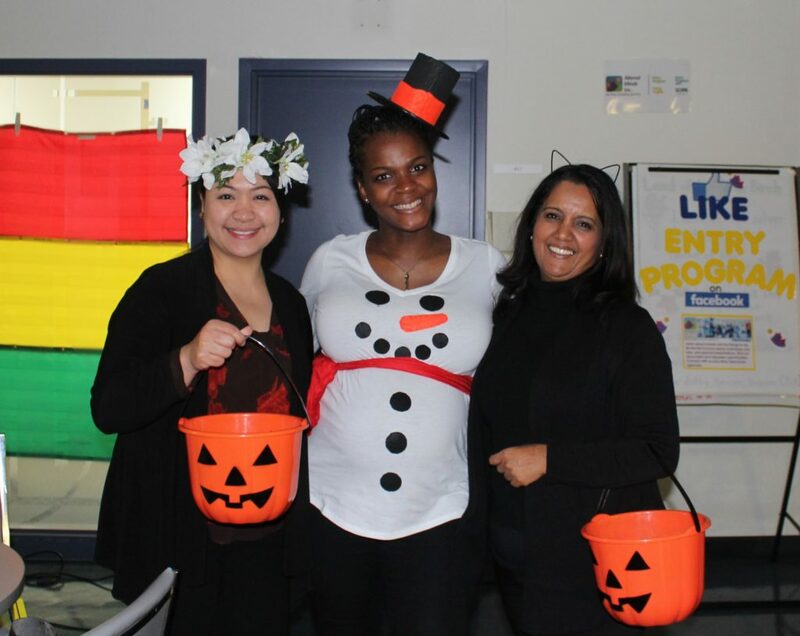 Check out the pictures from the morning, afternoon, and evening Halloween pictures – 2018.